I love shop reviews. I love personalized items. Without a doubt this so far has been one of my favorites! 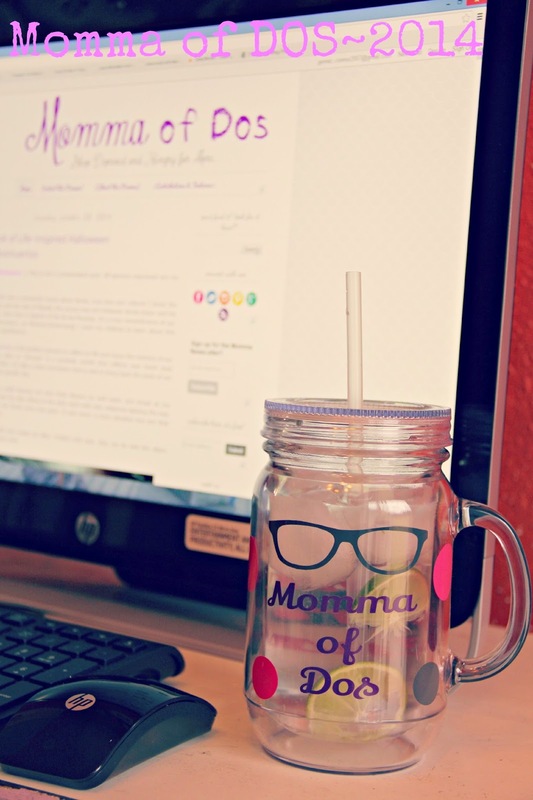 I love my new tumblers with my pretty little blog name on them! Excitement! The tumblers are so great, sturdy, with beautiful colors and their designs are so unique, learn more about Celenne and contact her for details and pricing. When her and I started talking about my designs and what I kinda-sorta wanted, I had no idea she would create something so incredibly specific and close to what I had envisioned. 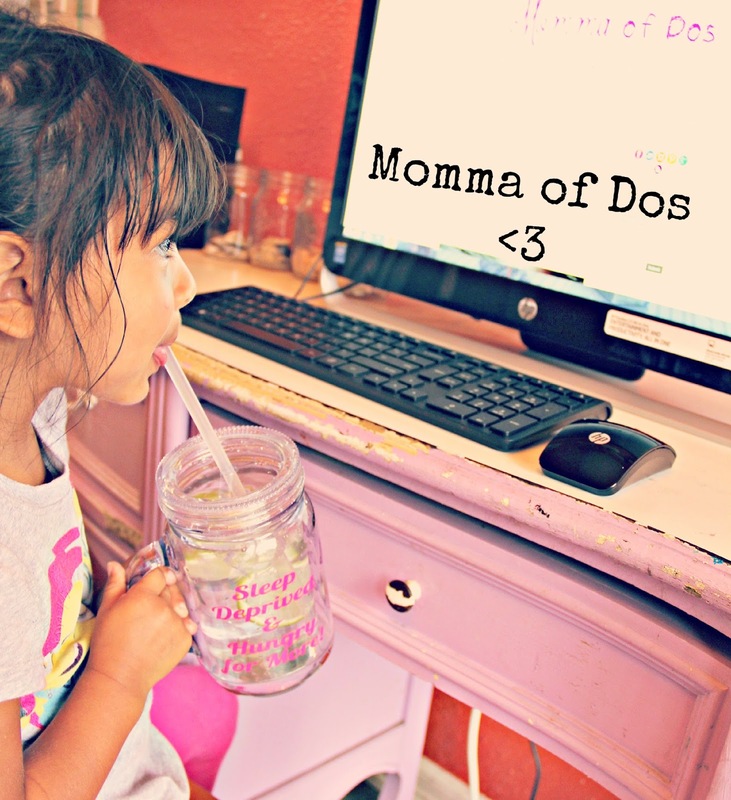 And, when my little model was tired she sipped on my water! My name is Celenne Gomez and I am the owner of Designs by Celenne. 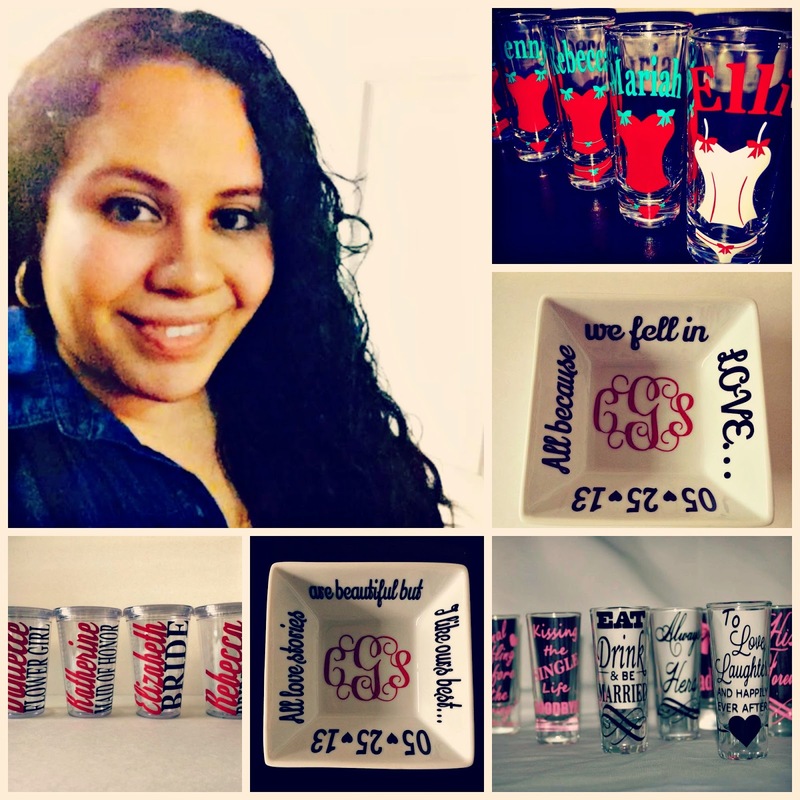 I sell an assortment of personalized items including; shot glasses for bachelorette parties, weddings and birthdays. I have recently expanded to personalizing acrylic tumblers, jewelry dishes, and wine glasses. I also make custom centerpieces for quinceanera's and birthday parties upon request. For as long as I can remember, I've always told my mom I wanted to be an elementary school teacher when I grew up and that I would one day own a boutique. My mom is a very creative person and has always motivated me to be creative and think outside the box. In high school my mom and I stayed up late to make my own homecoming mums. When I was getting married and I couldn't find the right centerpieces my mom gave me the idea to make them myself. That put everything in motion for Designs by Celenne. My mom and husband have been my biggest supporters since the beginning and would always tell me I could create things to sell. 7 months later, with the full support of my husband, I quit my full time job to return to school full time to pursue my bachelors in Education. 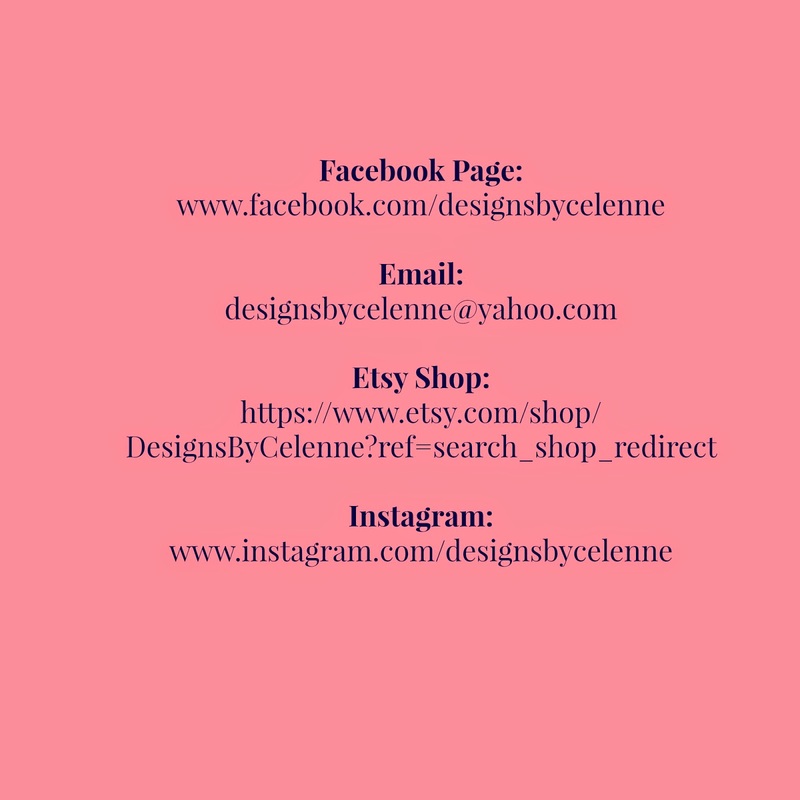 And, Designs by Celenne is allowing me to be able to continue my education and has opened many new doors for me in the business world. 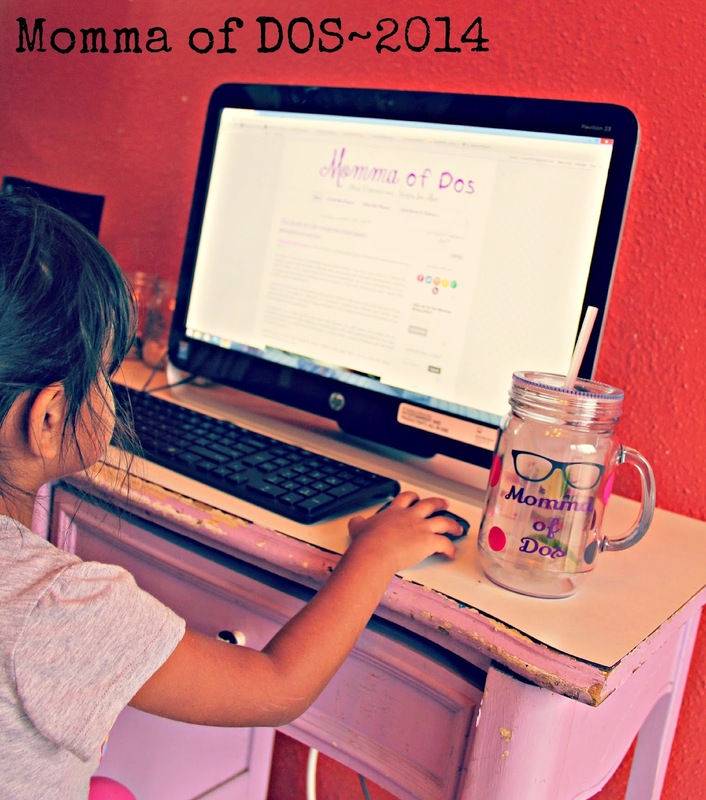 How I keep motivated while working on my designs.... I have Pandora saved as my home page for my internet so as soon as I turn on my computer I open the internet browser and the music gets me in my work zone. The great thing is I love what I do and I'd rather be in my office creating new ideas or working on current orders than watching TV, even on my off hours. This past summer I went fishing for the first time and I loved it!!! I will definitely be making time to go again!! 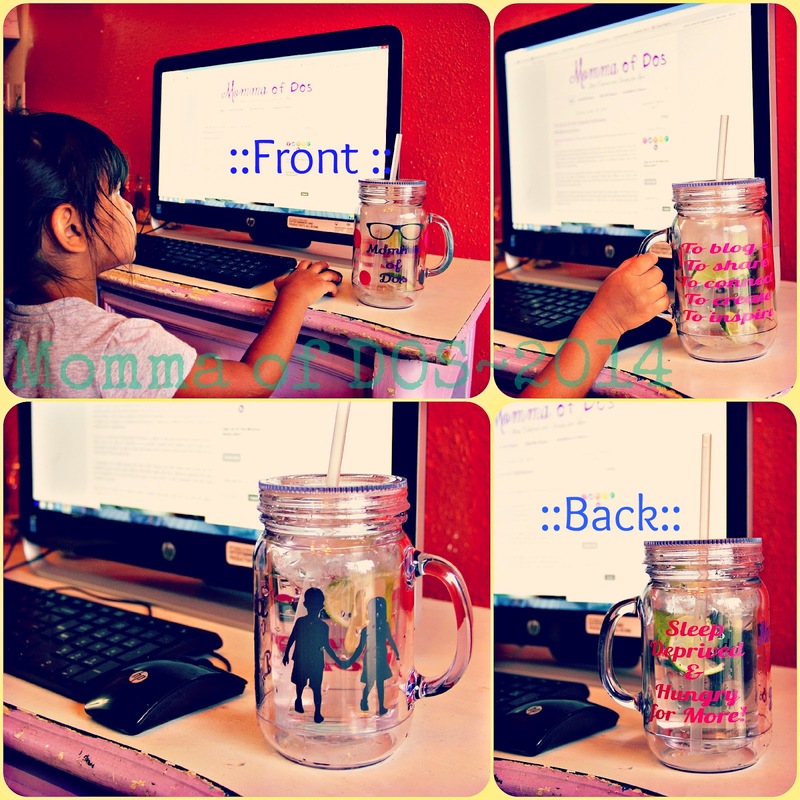 I currently have a tumbler giveaway going on that will be end soon, please visit my Facebook Fan Page for more information.